A labour shortage is expected to slow economic growth on Vancouver Island. NANAIMO — Finding workers to fuel Vancouver Island’s economy emerged as a primary theme in recently released report. The State of the Island Economic Report (SIER) released recently at an annual summit hosted by the Vancouver Island Economic Alliance in Nanaimo anticipated limited economic growth in 2019, which is linked to a tight labour market. 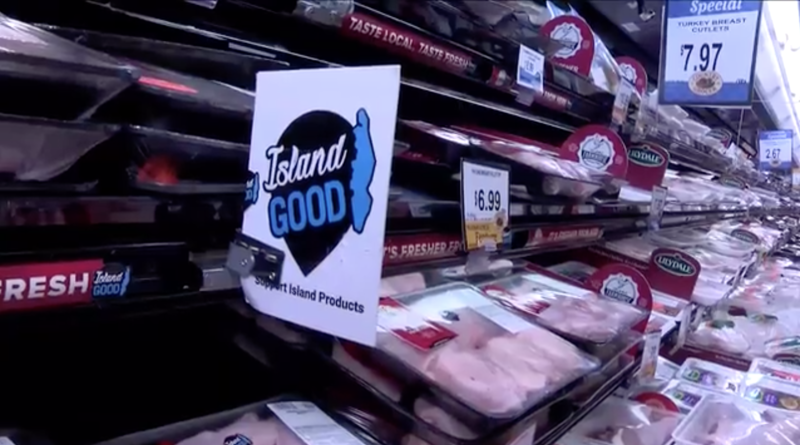 The report said improved economic conditions across Canada impact Vancouver Island. “Thus, there are fewer people coming to B.C. in search of employment. This further demonstrates the importance of improving access to skills training and degree programs for youth,” the report said. 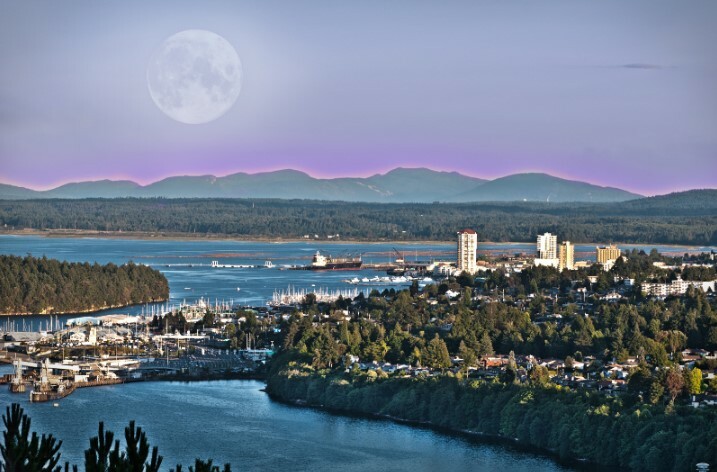 The SIER, an unbiased view of the island’s economy compiled by accounting firm Myers Norris Penny, showed a competitive labour scene is expected to limit the ability of Vancouver Island businesses to significantly expand in the near term. Continued population growth and strong housing demand compounded Vancouver Island’s competitive labour market in 2018, the report said. Other highlights of the annual report card of the island’s economy included a rise in construction jobs in 2018, and continued momentum anticipated for the island’s red-hot tourism sector. Areas of concern include the hobbling aquaculture and forestry sectors, in addition to the ominous housing affordability issue. Nanaimo’s benchmark sale price for a typical 3-bed/2-bath home rose 10 per cent to $554,000 as of September, according to the Vancouver Island Real Estate Board.